You are here: Home / Browsers / Mozilla Finally to Release iOS Firefox Browser, Could Yahoo Be Why? Mozilla has been saying for over four years that it would not release an iOS version of Firefox due to Apple’s restrictions on search apps. 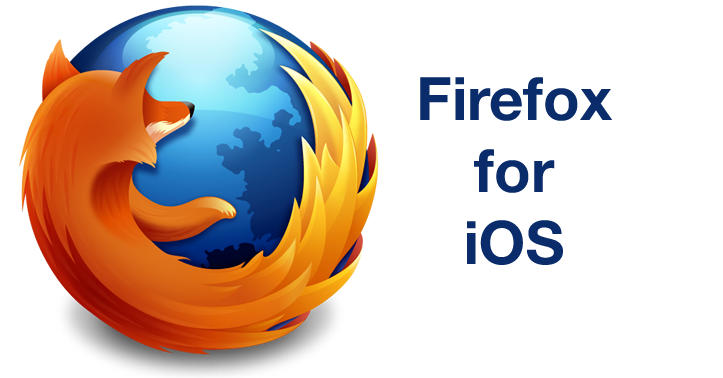 However, it looks as though Firefox is finally recognizing the need for a Firefox for iOS, according to comments made at an internal Firefox event in Portland on Tuesday. It would also make things more convenient for Firefox users to access things like their bookmarks and saved passwords from their iOS devices that they have saved on your desktop Firefox version. The aversion by Mozilla to create an app for iOS was a curious choice as they were facing huge loss of market share by both the lack of an iOS version as well as Google Chrome’s increasing dominance in the browser wars. One can’t help but wonder if the change of heart has anything to do with the recent agreement with Yahoo where Firefox made Yahoo their default search engine. When you consider all the users who could download Firefox for iOS, those would all be classified as brand-new installs with Yahoo in placeas the default search engine. This woulda be a huge deal for Yahoo and their quest for search share. It would also enable Yahoo to capture some of the iOS device search share, an area where Google dominates currently, as Google is the default search engine in Safari – at least for the time being. There is no word on when a Firefox app for iOS might be released, but to the many Mozilla fans, announcing the need for it is a step in the right direction.